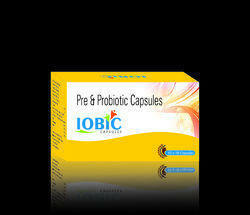 Iobic Capsule is a Pre Biotic & Probiotic used to treat diarrhea caused due to infections, antibiotics, etc. It is also used to relieve symptoms of digestive disorders such as irritable bowel syndrome, inflammatory bowel disease, stomach ulcers, constipation, indigestion, etc. We are famous for providing a Pharma Franchise.Our experts are implementing the latest technology to present clinically proven formula for medicines. In addition to this, we are offering pharma franchise on the monopoly basis. Also, we provide effective customer support. 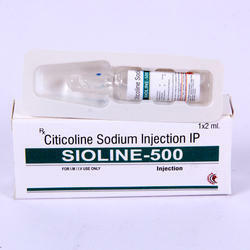 We are famous for providing a broad collection of Pharma PCD Franchise In India. 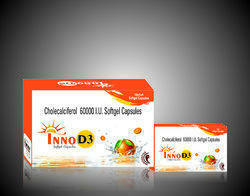 Our experts are implementing the latest technology to present clinically proven formula for medicines. 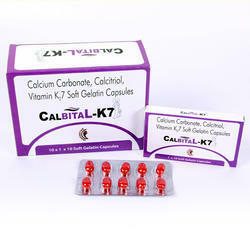 In addition to this, we are offering pharma franchise on the monopoly basis. Also, we provide effective customer support. 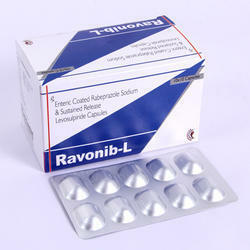 We offer Pharma PCD for pharma products. Our products are offered to our patrons at most reasonable prices. Offered products are made at ultra-modern processing unit by talented chemists using the finest quality components with following industry set quality norms.